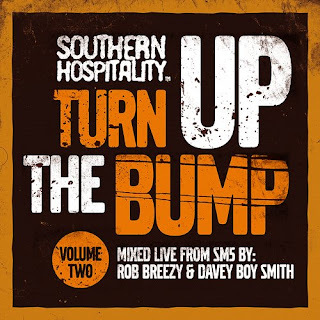 As promised and back by unfathomable levels of blockular demand, Southern Hospitality presents the second installment in Davey Boy Smith and the mixtape mail man Mr Rob Breezy’s connoisseur’s collection of ATL, Memphis, Houston, New Orleans, Baton Rouge, Chi Town, Bay Area and Bama goodness! Enjoy and don’t forget to turn up the bump!!! Get it @ zshare; courtesy of the UK homies Southern Hospitality.